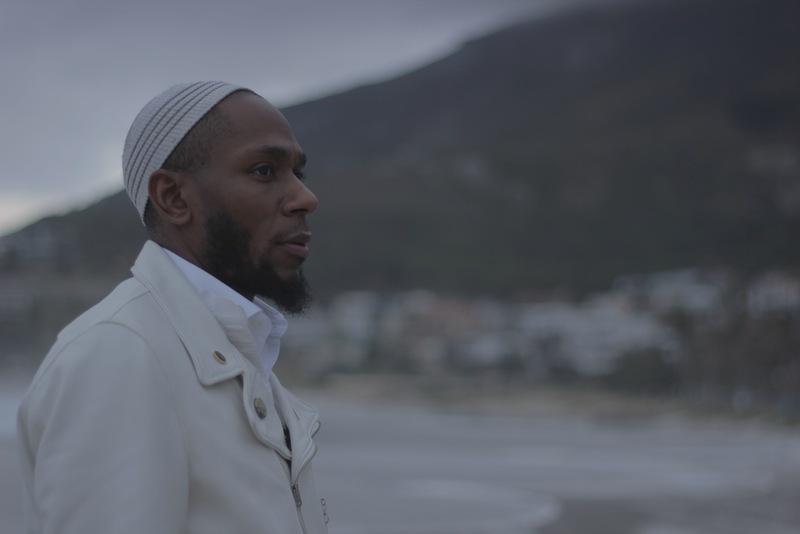 Yasiin Bey, the artist formerly known as Mos Def, is set to do a special streamed performance from somewhere in Africa to commemmorate the birthday of Muhammad Ali on Friday. The performance, called “The Time Is Always Now” and produced by arts collective A Country Called Earth (helmed by Bey himself), will be streamed on YouTube starting 5:30 PM ET (2:30 PM PT) on Friday, January 17, 2014, and will feature new material from Yasiin, much of which is a tribute to the Greatest Ever, boxing great Muhammad Ali. As for where in Africa he is broadcasting, it’s a surprise, which we’ll find out more about during the show itself. The streaming video player is below, or you can also watch it on YouTube here.